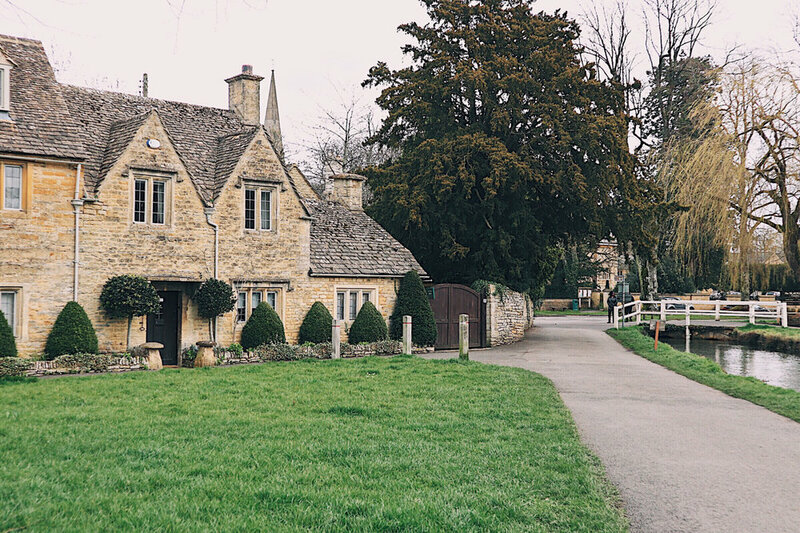 The Cotswolds really does capture the imagination with its rural landscape and stone-built villages. The real beauty however, is that it offers you something unique over the changing seasons. 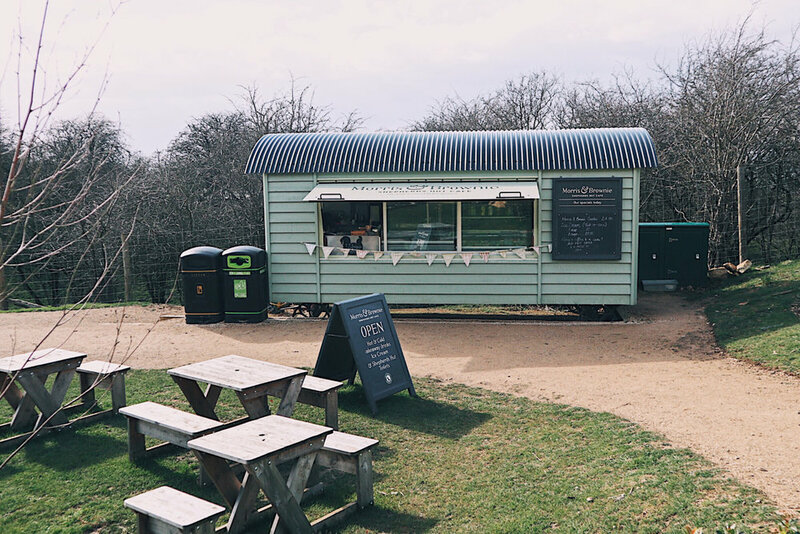 People flock to the Cotswolds in the height of summer but the slower pace of spring was well suited to our weekend switch off. 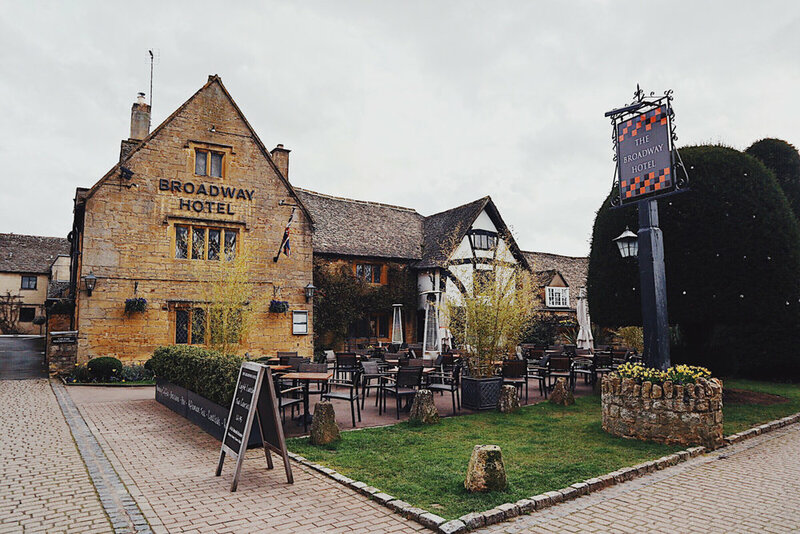 For those not up to speed, the Cotswolds cover five counties in total but my adventures focused on the little villages in neighbouring Worcestershire and Gloucestershire. 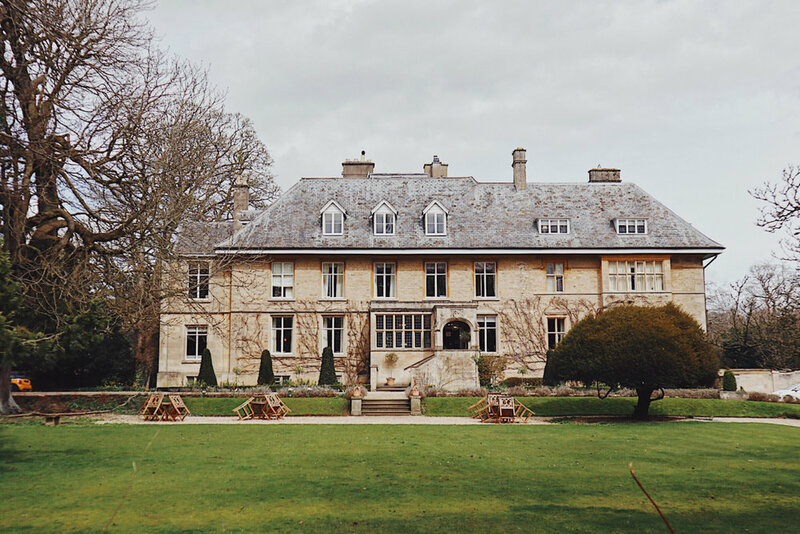 Each one has its own identity with beautifully presented gardens and traditional tea rooms. Built on both banks of the River Eye, Lower Slaughter is the sister village to Upper Slaughter (collectively known as The Slaughters). Aside from the local amenities, the village is well known for its 19th century water mill and its small stone bridges that join the communities together. The pace is slow here but well worth a visit to marvel at its charm. 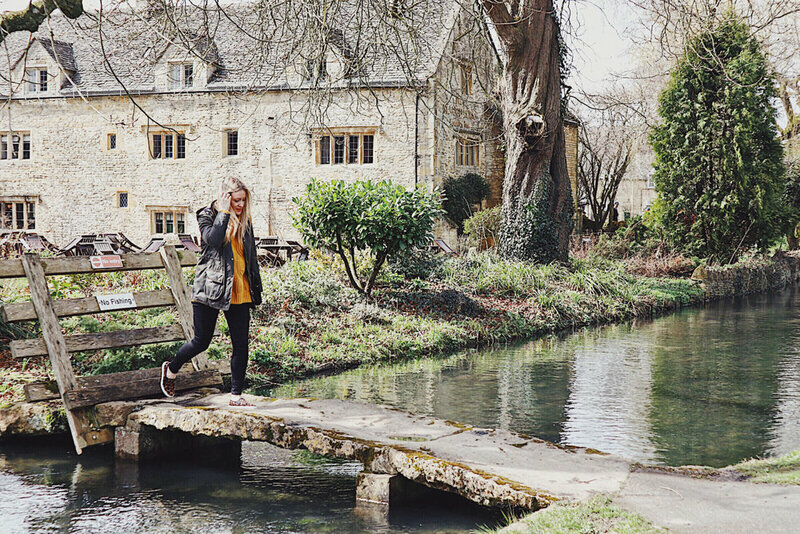 A short drive from Lower Slaughter, you will find the "Venice of the Cotswolds" - Bourton-on-the-Water. 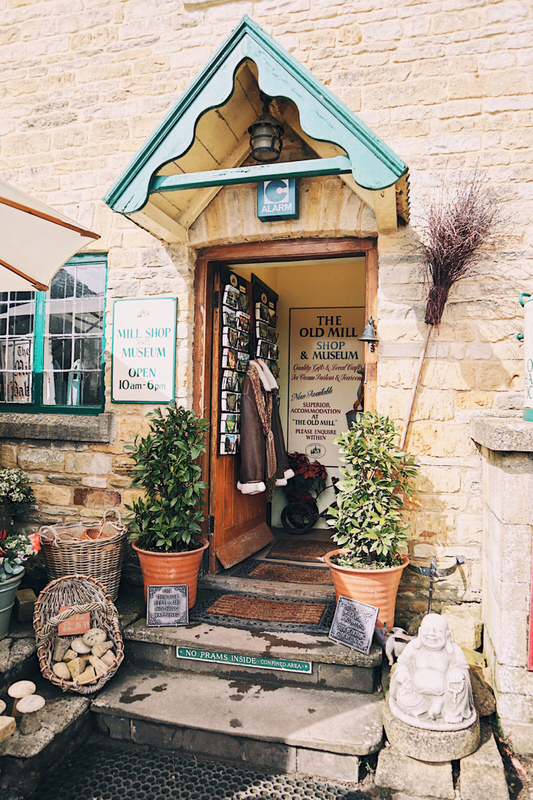 It's a picturesque village, full of pretty tea rooms and pink blossom. The River Windrush proudly flows through the centre with several low bridges for car and pedestrian crossings dotted throughout the village. The bridges also create that perfect Instagram moment. However, you are NOT alone. The international tourist trade is out in full force due to it being one of the bigger villages in the Cotswolds. Don't let that put you off though, it really is marvellous. We stopped in a local no-frills boozer on the water's edge called the Kingsbridge. No complaints though, we munched through a couple of doorstep sandwiches and two glasses of wine for the grand total of £16! As many of you may know by now, I'm a sucker for a good view. 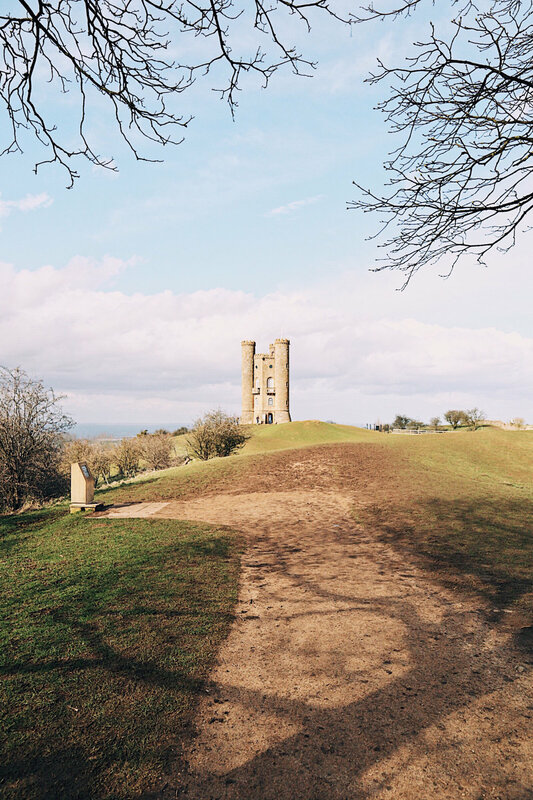 Tucked up in the Cotswolds hills, there's one of England's outstanding viewpoints where you can look out across a 62 mile radius - it covers as many as 16 counties! It's also home to a herd of Red Deer (the UK's largest land mammal, I'll have you know!) so double the reason to pull on those wellies and take a big gulp of fresh country air. The tower has a total of four floors, which includes the roof platform, with plenty of reading information on each floor to make the steep climb more manageable. The tower was designed by Capability Brown in the 18th century and once occupied by William Morris. When you're made your descent from the tower, pop into the lovely nearby café fittingly called Morris & Brown. This is such a lovely spot for picnics and dog-walkers with plenty of parking. 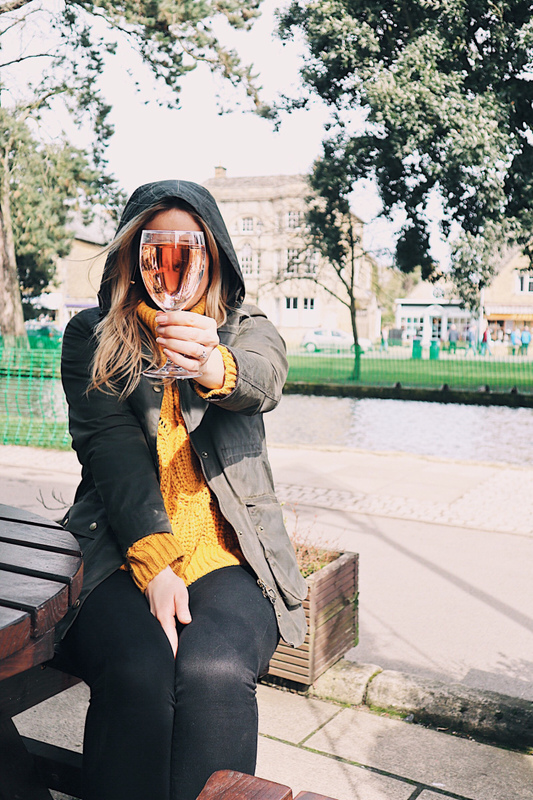 After a windy stroll along the hilltops, head down to Broadway village for a well-deserved beverage at the Broadway Hotel. I fell in love with this place, a real gem of a find! We found a table in front of the crackling fire and swiftly ordered two IPAs. 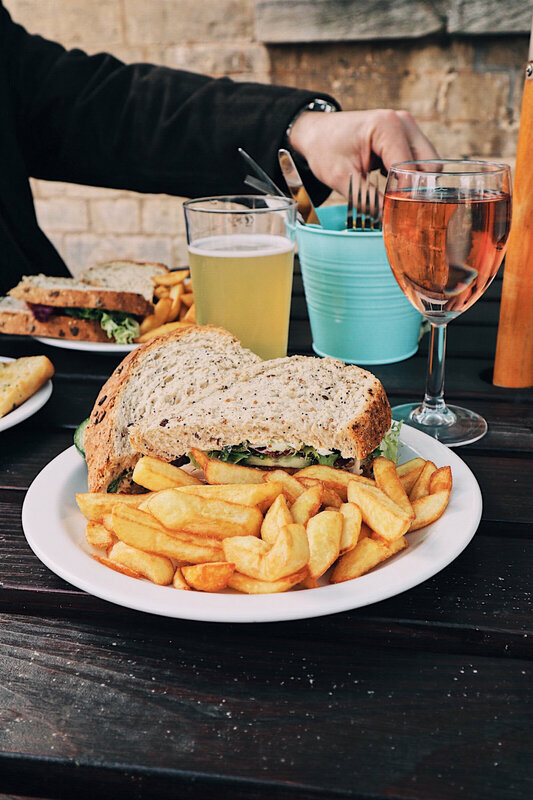 We were soon joined by a lovely welsh couple who were also staying in the same hotel as us (read about it here) We chatted for hours like old friends and sank a few glasses of Cab Sav before heading to our room with takeaway fish and chips from Russells. Thinking of booking a long weekend? I sure hope so! 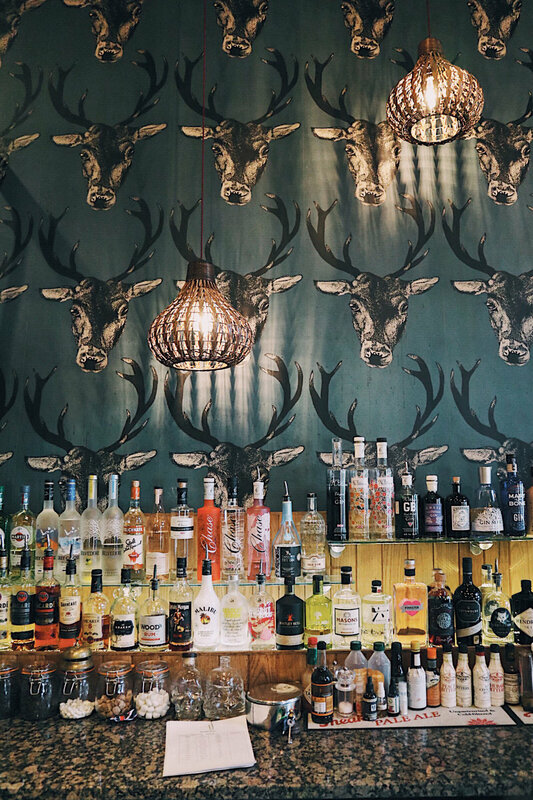 You can find the lovely folks at the Broadway Hotel right here. The final instalment of my Cotswolds adventure will go up shortly - expect organic produce and a wonderfully wild rabbit in Kingham! Don't forget to follow me Instagram for updates, restaurant recommendations and tasty food posts on @ladyleopardblog.